Visit Mooloolaba and RQYS Canaipa over the month of May. The Commodore’s Ocean Classic Cup Night Race to Mooloolaba, meeting the SYC Offshore division. Spend a day enjoying the the hospitality of the Mooloolaba Yacht Club before racing home on Sunday. Then, enjoy the Mothers’ Day festivities at the Squadron. 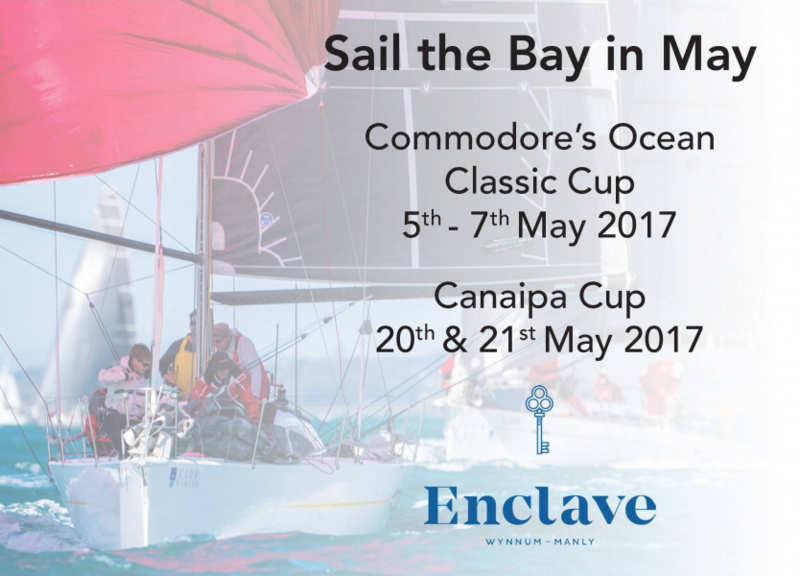 The Canaipa Cup Race on the 20th of May includes a night of fun at RQYS Canaipa, with presentations for an inter-club Sail the Bay competition; before racing home in the 2nd leg of the Canaipa Cup.